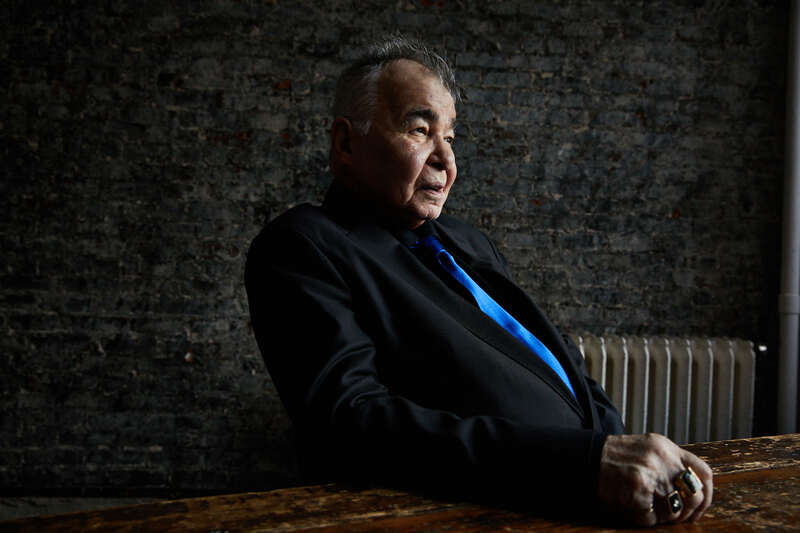 Following the announcement that legendary singer, songwriter and performer John Prine will release his highly anticipated new album, ‘The Tree of Forgiveness’, April 13 on his own independent label, Oh Boy Records, Prine has now revealed ‘Knockin’ On Your Screen Door’, the second track to be taken from the album. The album includes ten new songs written by Prine along with co-writers Pat McLaughlin, Roger Cook, Dan Auerbach, Keith Sykes and Phil Spector and feature guests Brandi Carlile, Jason Isbell and Amanda Shires. He will also return to the UK in August for a short run of dates, including Cambridge Folk Festival. 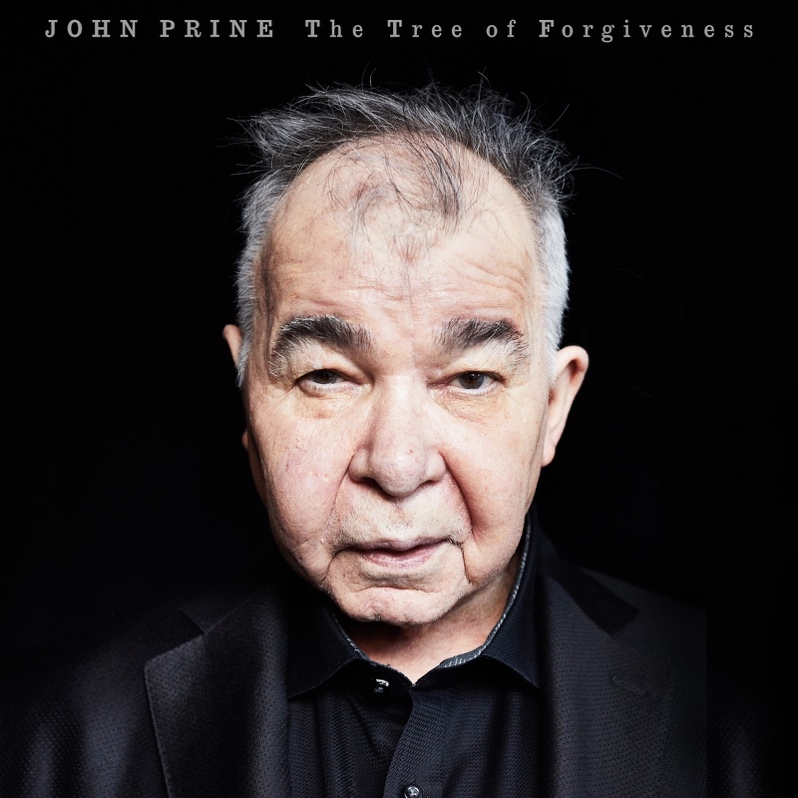 Legendary singer, songwriter and performer John Prine will release his highly anticipated new album, The Tree of Forgiveness, April 13 on his own independent label, Oh Boy Records (pre-order now) Produced by Grammy Award-winning Dave Cobb, the album is Prine’s first featuring new material in over 13 years.